INTESOL, INDIA is one of the reputed teacher training institutes that make future teachers with required skills to teach English in abroad countries. The institute provides internationally certified TEFL/TESOL courses to those, doing the course from the institute. Kerala, also known as Cochin, lies in the southern region of India, is renowned for being a major port city and known for its spices production and supply around the world. 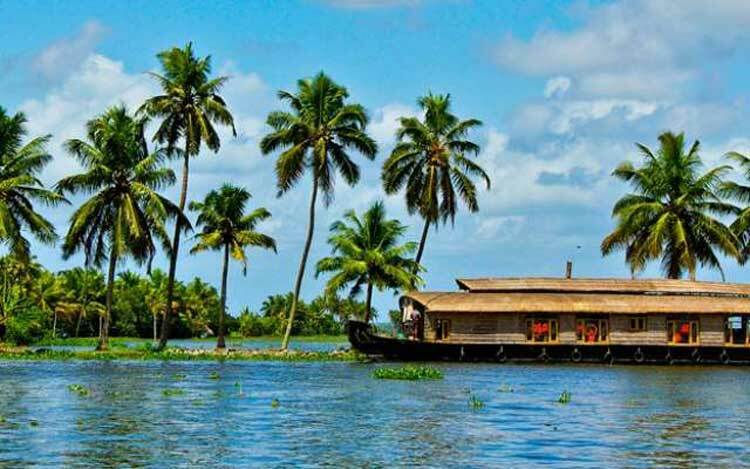 Kerala is also famous for its gorgeous beaches, palm-lined beaches and docile backwaters, lush green forests and wildlife, mountains, rich cultural heritage and unique cuisine are some of the famous tourist hotspots in Kerala which also serves as an attraction to TEFL teachers who can enjoy all these beauty of nature along with teaching English as a foreign language to the non-natives. Pursuing a TEFL course in a peaceful holiday laid-back vacation in Kerala may have a great opportunity to learn the effective methods of Language Teaching to non-English speakers. INTESOL Certification courses offers authorizations and qualifications for teaching English, and opportunities to both aspiring as well as established TEFL teachers to teach English while traveling, enjoying different cultural living, and earning while working. INTESOL’s TEFL Teaching in Kerala prepares a student as a confident and skillful EFL teacher. It provides international certification and all kinds of job assistance to its trainees on successful completion of the course. 3 weeks of in-class learning session comprising of 120 hours in total. Expert teacher support along with constructive study materials. Classroom Activity oriented learning sessions. Job placement assistance in any foreign location like China, Vietnam, Rome, Malaysia and many more. Accommodation can be arranged within a nominal cost. Graduate in any discipline is welcomed. A professional in class training on TEFL provided by INTESOL enriches an aspiring teacher to learn the modern methodologies of teaching to stand on global platform and teach English globally while allow you to explore enchanting beauty of Kerala. If you are planning to select a destination to do a TEFL course in India, then Kerala can be an amazing option. Living and learning TEFL in Kerala, You can always plan weekend holiday tours and visit interesting locations. Classroom TEFL Course: The delivery method followed is the classroom training, comprises of total 3 weeks or 120 hours full course program with Activity learning, student interactive sessions and lesson planning. 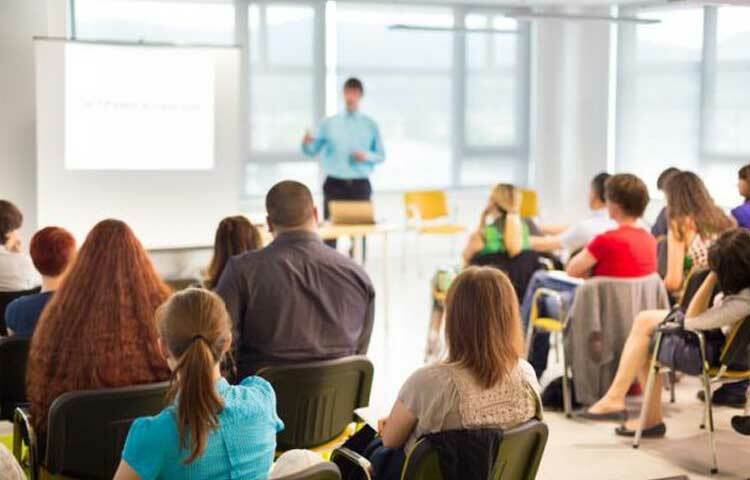 These intensive, customized courses focus on instilling the latest teaching skills in the aspirant learners and also allow them to participate in the live classroom activities and learn with a more systematic approach. The course fee would be around 50,000 INR or 735 USD after the successful completion of the course.